for $389,900 with 4 bedrooms and 3 full baths. This 2,745 square foot home was built in 2006 on a lot size of 83 X 70 X 123 X 130. Luxury LAKEVIEW Home in Sandoval with 4 bedrooms + DEN, 3 baths, spacious 3 car garage with 2, 745 sq' living on a corner lot. 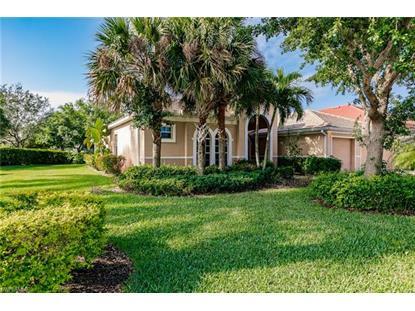 Cape Coral's premiere GATED community! NEW interior paint, newer appliances, including NEW center island cooktop. GE Advantium double oven. NEW fans, carpet and numerous NEW plumbing fixtures. Beautiful kitchen with wood cabinets and granite countertops. Kitchen wide open to family room with windows/sliders galore and unobstructed lake views from the kitchen and living areas. 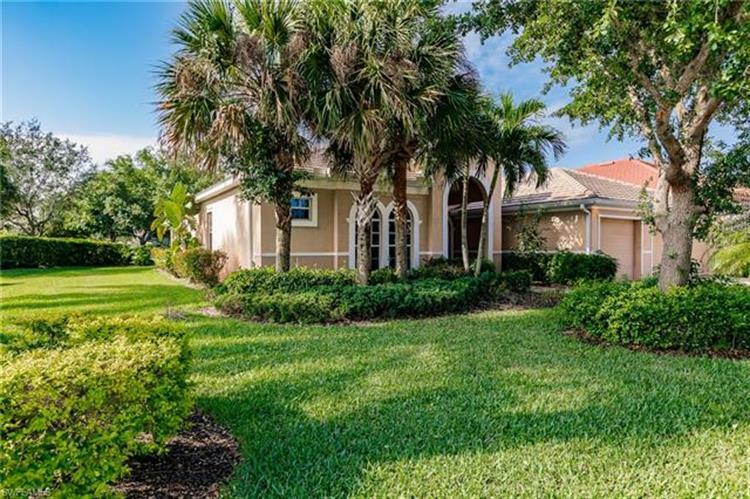 Spacious lanai w/ NEW screening overlooks lush landscaping, water views and mature trees. Plenty of room for a pool. Serene atmosphere! Community Tropical Resort style pool w/ water slide, kids splash area, Fitness Center, basketball, tennis, volleyball, Dog park and more! Super clean and ready for you! !